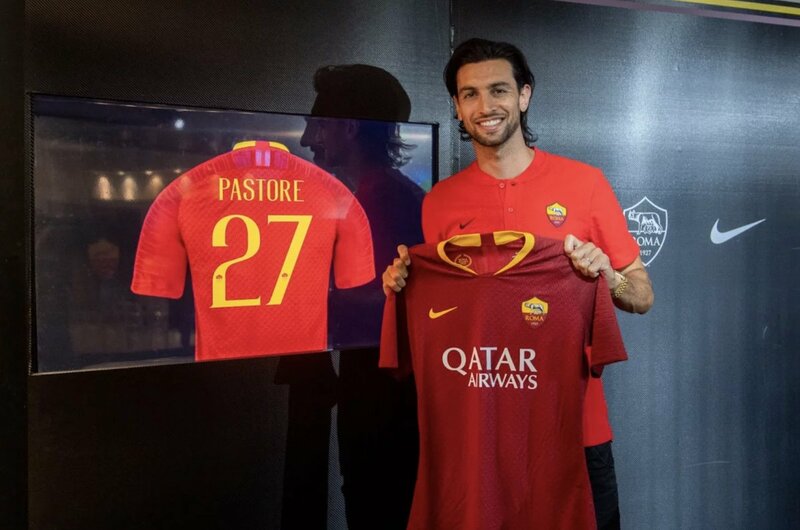 AS Roma have confirmed the signing of Javier Pastore from PSG. The 29-year old Argentine joined the Serie A giants for a fee of €24.7m on a 5-year contract. "I am very happy to be here at Roma," Pastore said. "It is great to return to Italy, and to do it with such a great club. "I hope to repay in full all the enthusiasm, support and affection that Roma fans have shown me already." A creative, flamboyant midfielder blessed with fluid close control and an eye-for-a-pass, Pastore has long been regarded as one of the most gifted attacking players in European football. He joined PSG in 2011, going on to make over 250 appearances for the club in all competitions. His trophy haul with the club was impressive: winning Ligue 1 five times, the Coupe de France four times, and both the French Super Cup and French League Cup five times. In his career to date, he has 29 international caps for Argentina, scoring two goals. “The signing of Javier makes me very happy – because we are talking about the sort of player who can excite the fans who he plays for,” Roma sporting director Monchi said. Pastore has Serie A experience, having played for Palermo for two seasons between 2009 and 2011. In 2010 he was named Serie A’s young player of the season – as he helped drive the club to a fifth-place finish and qualification for the Europa League. Born in Cordoba, Argentina to an Argentinian-Italian family, Pastore began his career at local side Talleres, making his name at Huracan before making the switch to Europe. Pastore becomes the club's eighth signing of the summer.